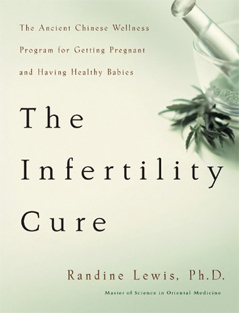 If you’re here to learn how to boost your fertility, know that you aren’t alone. Today, in America, the CDC estimates that 10% of women face varying degrees of fertility challenges. This means that 10% of women try to become pregnant for over a year unsuccessfully, the emotional burden of which can feel overwhelming. 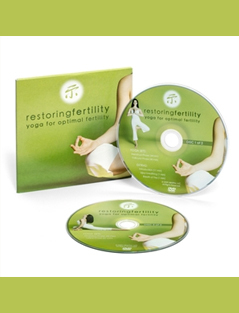 Fortunately, there are many things you can do to ramp up fertility based on Traditional Chinese Medicine and we’re here to share them with you. Traditional Chinese Medicine (TCM) comes from a 2,500-year-old history that reaches back through time to bring wisdom and balance to our lives in 2018. 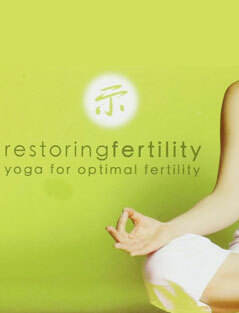 Below are four ways that you can tap into TCM and ramp up your fertility: improve your blood circulation; balance your hormones, chart your cycle, and calm your mind. 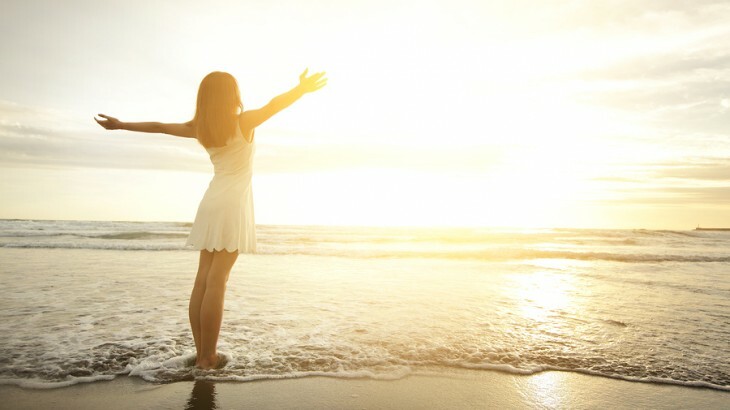 Many TCM practitioners believe that a stressful lifestyle leads blood circulation away from our reproductive organs and towards our arms and legs – reminiscent of our flight-or-flight reflex. Acupuncture can be helpful for reproductive organs to receive optimal blood flow as well as yoga, meditation or other relaxation techniques. It should come as no surprise that hormones play a part in fertility. Nor should we be surprised that stress – again – plays a part. Higher levels of the hormone prolactin, which is present in stressful lifestyles, may impede ovulation. However, eating a balanced, healthy diet and practicing self-care will lead to a more balanced internal hormonal system. Exercise, as well, can make a large impact. Every woman has a natural cycle that varies from woman to woman. 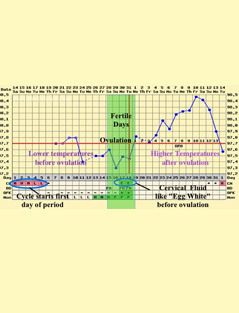 By charting your menstrual cycle, you will have more information about when your body will and won’t be the most receptive to pregnancy. An easy way to do this is by charting your basal body temperature. 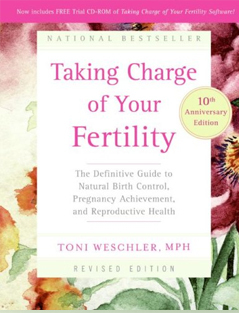 This will help you tell when you are ovulating, boosting your chances of conceiving. You can find a basal thermometer at your local pharmacy. Stress, stress, stress. Worrying about the million and one things that you still need to do is just not going to bring emotional balance and a flowing chi. Take a moment. Take a breath. Hold it and slowly let it out. 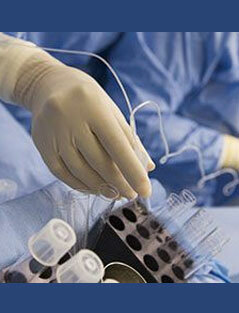 There are two organs most associated with fertility – the lungs and the liver. The lungs are related to grief and holding on to sadness while the liver relates to stress and frustration. All the feelings that we’re bottling up. 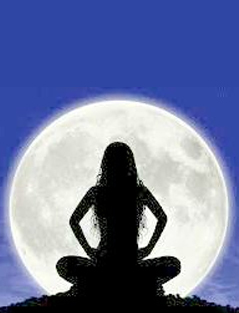 Release those energies through meditation, yoga, and acupuncture. We believe that there are a multitude of healthy, natural remedies based in Traditional Chinese Medicine and the practice of utilizing Chinese medicine to get pregnant is ancient. We can help by working with you to utilize these holistic practices. 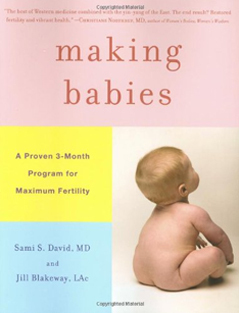 Do you need help getting pregnant? Give us a call today. We offer an introductory consultation with the Acupuncture Physician to customize your treatment plan. Call 305-772-4386. 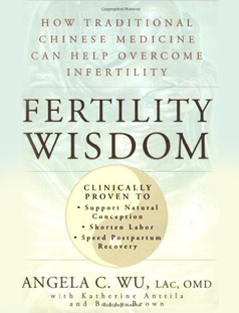 Acupuncture, Infertility chinese medicine to get pregnant. permalink.